Welcome to Pontivy in the heart of Brittany - a small, peaceful city where we will be delighted to welcome you to our hotel's relaxed atmosphere. Our entire team welcomes you 24 hours a day to this characterful town where Brittany's major roads (Rennes/Brest - Vannes/St-Brieuc) meet between the English Channel and the Atlantic Ocean. Fully renovated by Archange in 2018, this hotel comprises 45 rooms with air conditioning and the new Sweet Bed by ibis bedding, a lounge bar with terrace overlooking a garden, and a completely redesigned Courtepaille restaurant. 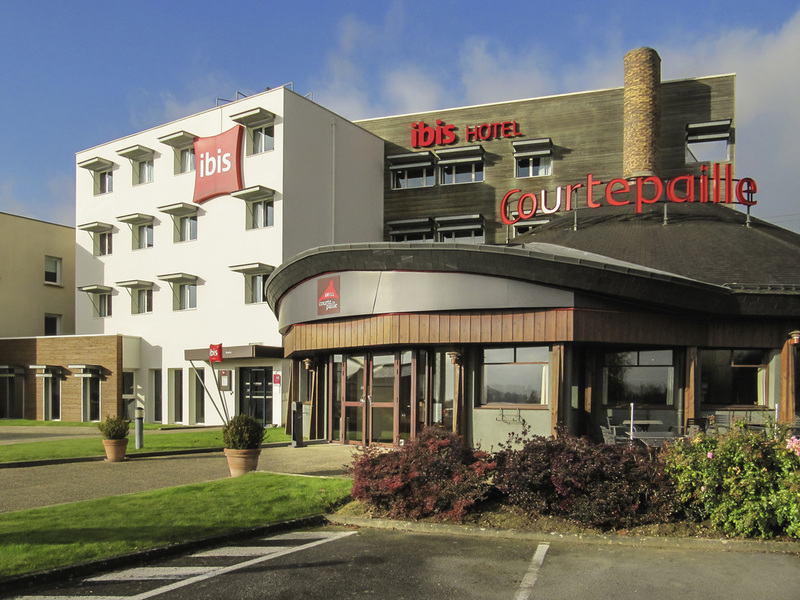 Ideally located for business meetings, our hotel also has 2 ibis Meeting rooms. Between the English Channel and the ocean, river tourism, castles, l'art dans les Chapelles exhibitions, Les Musicales music festival.